Vote now: Who was LFC's Player of the Month in September? With Liverpool's fixtures for September now complete, it's time to pick your Standard Chartered Player of the Month. The Reds made a disappointing start to the second month of the 2017-18 campaign, suffering a heavy defeat to Manchester City at the Etihad Stadium. Back-to-back home draws with Sevilla and Burnley followed before Jürgen Klopp's team saw their Carabao Cup ambitions ended at Leicester City. 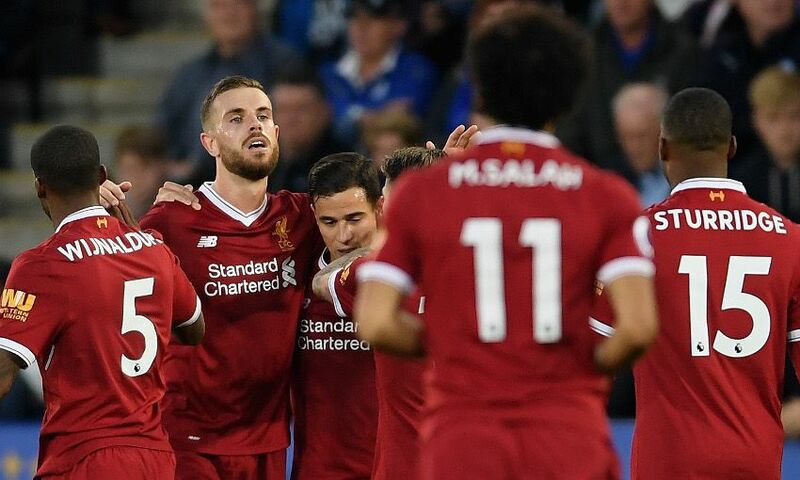 Liverpool gained immediate revenge for that result, however, beating the Foxes 3-2 at the King Power Stadium in an unforgettable Premier League encounter. And they rounded off September with a 1-1 draw away to Spartak Moscow in the Champions League. Klopp used 24 players in total this month, but who stood out for you? Pick your winner below.